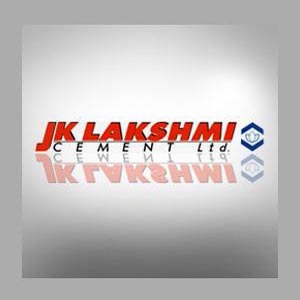 J K Lakshmi Cement, which already owns 3 RMC facilities in Surat, Ahmedabad and Vadodara, is ready to establish another facility near Ahmedabad in 2010 to bank on the increasing demand in the RMC section. Shailendra Chouksey, whole time director and chief executive officer of JK Lakshmi Cement Ltd said that they decide to build one facility near Ahmedabad. He also said that more facilities could also come up in the close by regions. The investment per facility is expected to be around Rs 10-12 crore. Researches carried out by JK Lakshmi pointed out that by using RMC, one can attain around 15.5% savings in building costs in terms of factors like superiority and wastage-avoidance.